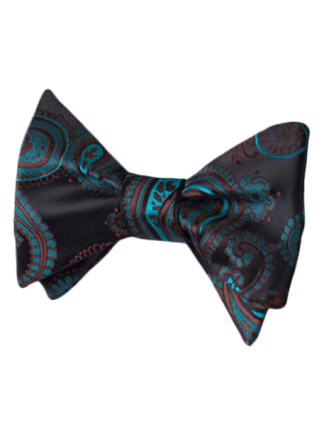 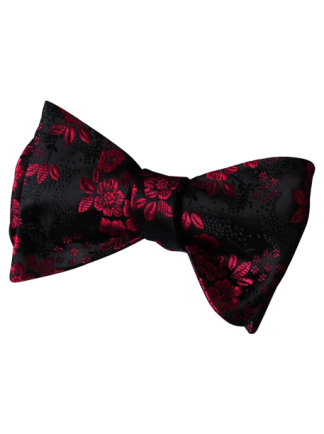 Paint the town red or in this case “black” with this menswear for women; classically-inspired bow tie and matching pocket square duo. 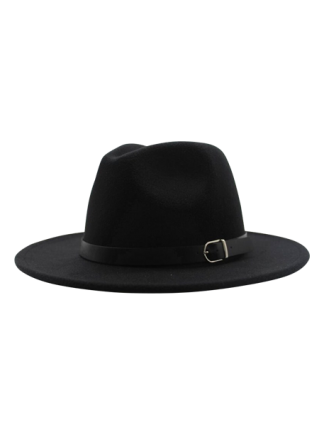 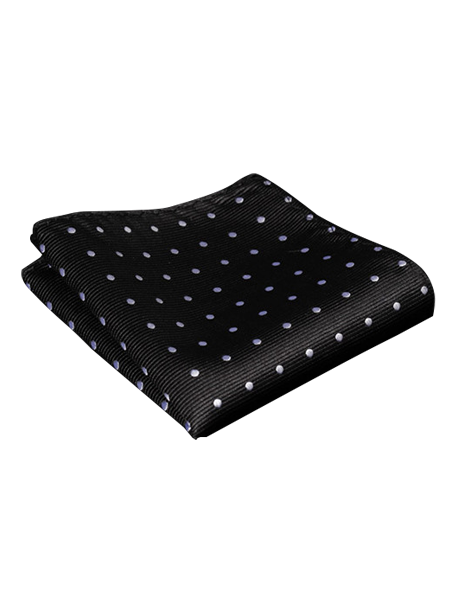 You’ll be the epitome of tomboy style with this black poka dot; 100% silk accessory paired with a dapper HAUTEBUTCH dress shirt and fedora. 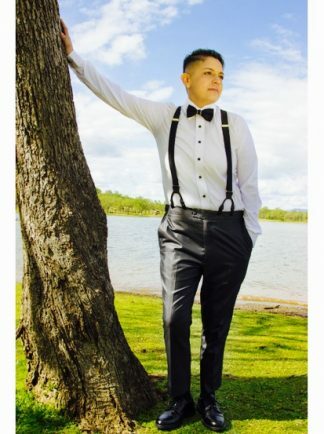 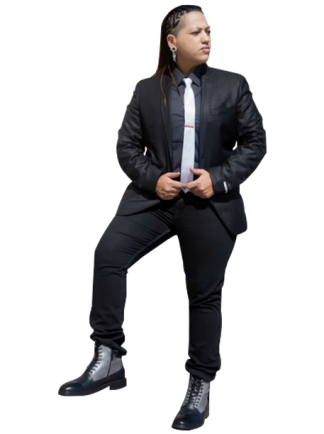 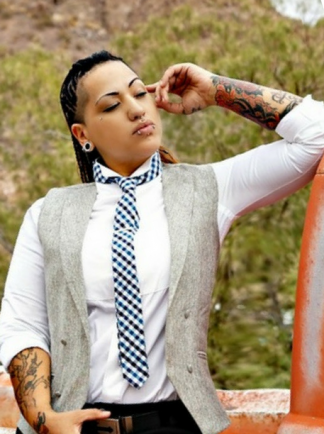 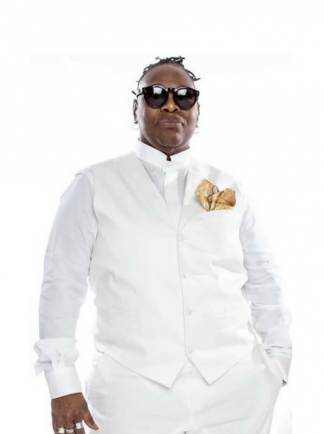 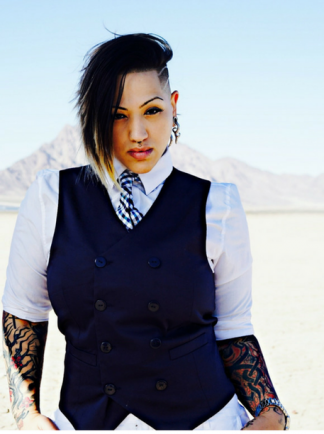 HauteButch is a fierce fashion and lifestyle brand; offering a one stop shop for butch + tomboy women offering unique style. 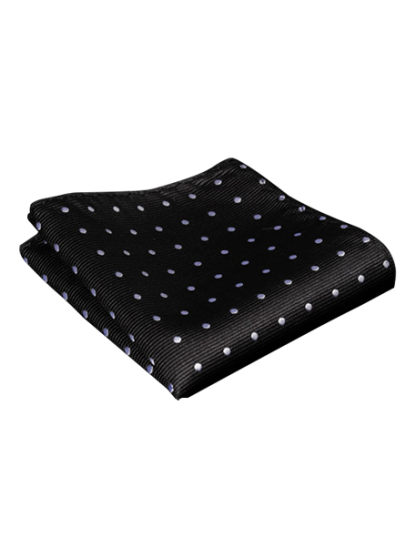 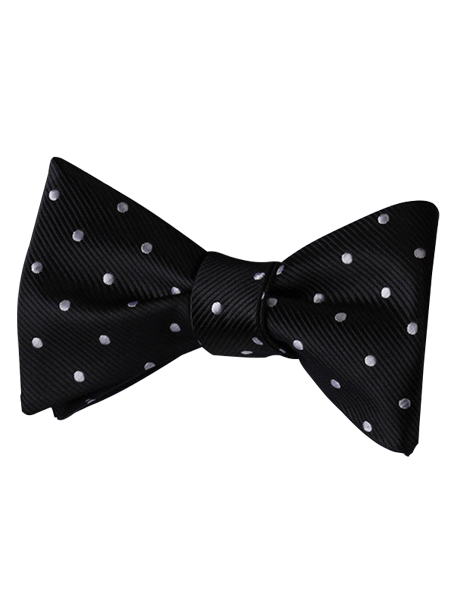 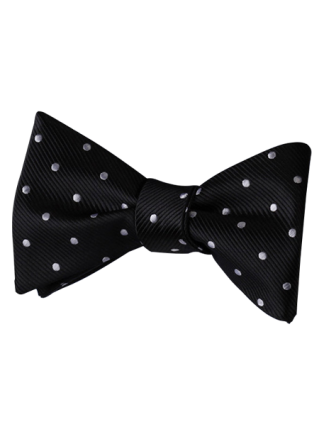 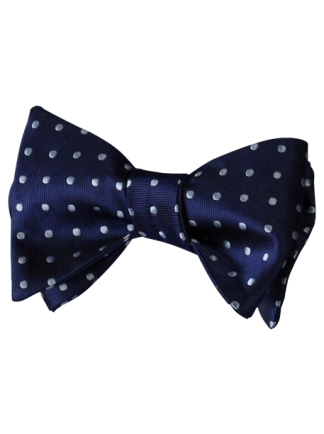 Black Dot bowtie with Pocket Square designed by and for Butches, studs and tomboys.